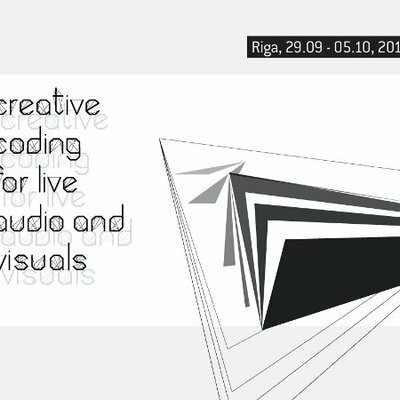 Open call for participation in Creative Coding for Live Audio and Visuals events in Riga, 29th September - 5th October. 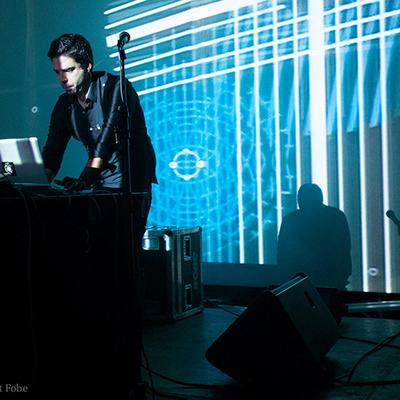 The first time it took place was in collaboration with AAVE Festival in Helsinki during April 2013. 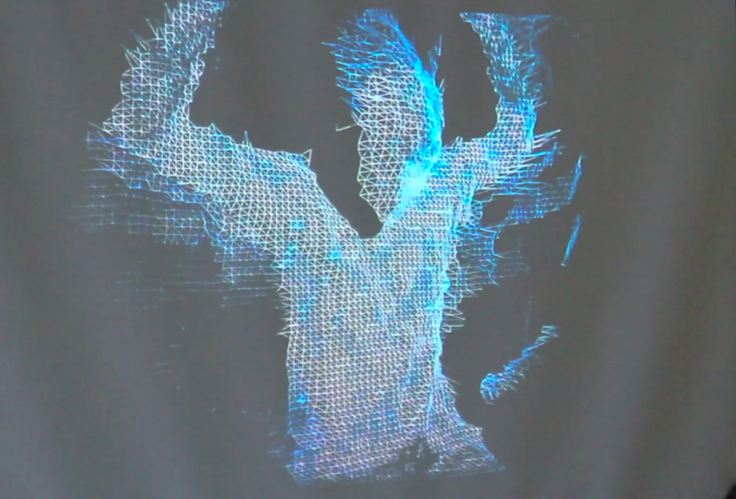 The programme of workshops and events has been initiated and developed by Irina Spicaka, who is an audiovisual media artist, graphic designer and researcher within the field of audiovisual culture. 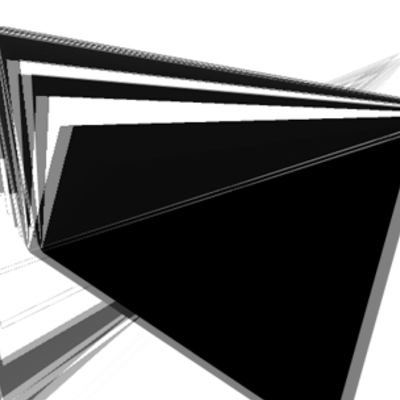 We are inviting visual and sound artists, designers, creative coders, experienced performers of AV/VJ scene as well as beginners, and interested people to participate in workshops related to the theme 'Creative Coding for Live Audio and Visuals'. Read more about the programme here.